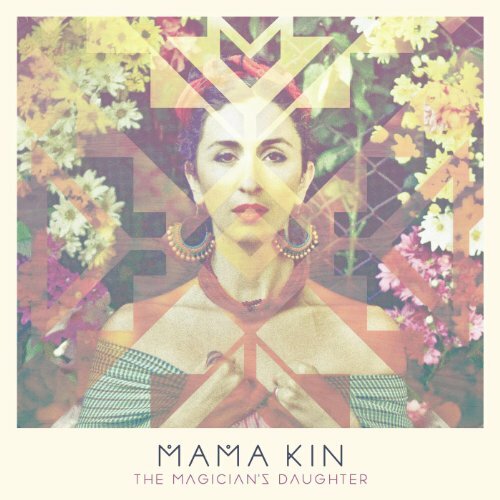 Australian songstress and Aria award nominee Mama Kin released her ‘The Magician’s Daughter’ album earlier this year and the European tour included shows in Ireland which were captured in an excellent short film that we would like to present to you here. The film includes a superb take on ‘Jenny’ a duet with her husband John Butler (they perform collectively as Brave And The Bird) and a quite stunning performance of the wonderfully sparse ‘Cherokee Boy’. I really do urge you to take a look at the film.